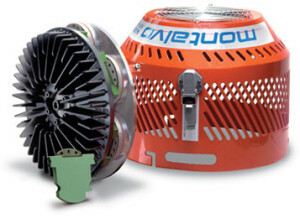 **The M-3324 has been replaced by the A4 Amplifier**. 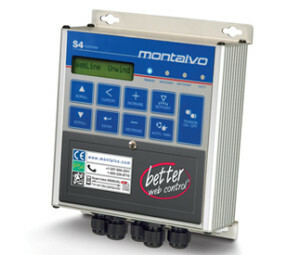 Montalvo’s M-3324 Foil Gauge Load Cell Amplifier is designed for use with Foil Gauge Load Cells. The M-3324 is used in conjunction with one or two load cells to indicate and monitor web tension by amplifying the load cell signal. M-3224 Foil Gauge Amplifiers are designed for foil gauge load cells. The M-3224 Foil Gauge Amplifier is compatible with virtually any load cell and controller regardless of manufacturer. 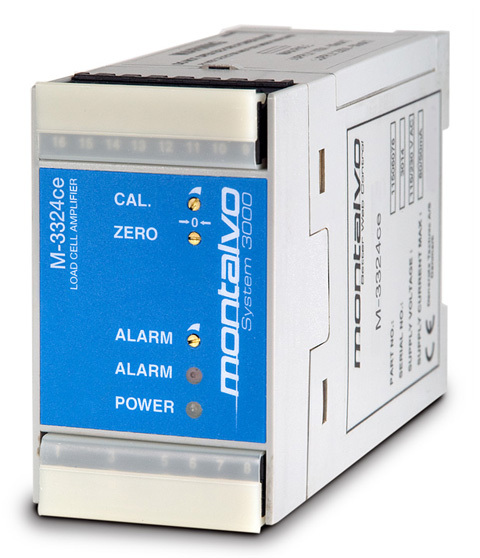 Utilizes 24 VDC supply voltage typically provided by PLC’s and Machine Control Circuitry. For additional information on the M-3324 Strain Gauge Amplifier please download the M-3324 Datasheet.